During this time of year, many adults are making New Year's Resolutions to exercise more and eat a healthier diet. We also need to make a national resolution to address America's childhood obesity problem. 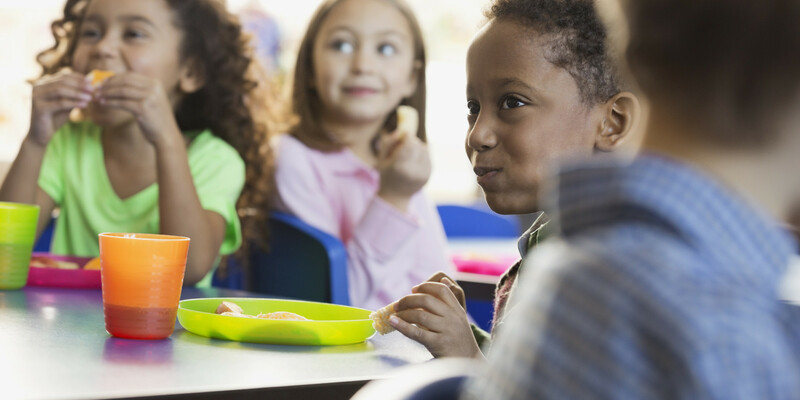 According to the Center for Disease Control and Prevention (CDC), childhood obesity has more than doubled in children and tripled in adolescents over the past 30 years. I agree that providing anti-inflammatory breakfasts and lunches for kids as well an anti-inflammatory snack before they go home as well as bringing back daily physical-exercise classes will have a remarkable benefit. The only problem is who is going to pay for it?